Most people make a concerted effort to plan and save for retirement, but many fail to account for the projected toll that health care costs will take on their mandatory expenses throughout their retirement. There is a common misconception that savings will be enough to cover living expenses while Medicare can cover health care related costs, but reality doesn’t always match the numbers, and Medicare only covers approximately 60%. Earlier this year, the Fidelity Retirement Health Care Cost Estimate found that an average retired couple, age 65 in 2018, would need around $280,000 saved (after taxes) just to cover health care expenses. That is a big ask for most couples, and both health care inflation and expected lifespan are continuing to increase at expedited rates to compound the problem. Many economists question the long-term solvency of Social Security from which the eligibility into Medicare is derived, and rules and penalties around late enrollment are changing. Even with Medicare coverage in effect, it has been estimated that the average 65+ year-old retiree would pay around $5,000 a year in health care premiums and other uncovered expenses. Careful planning around the timing of retirement and method of payment to maintain expected quality of life is crucial. 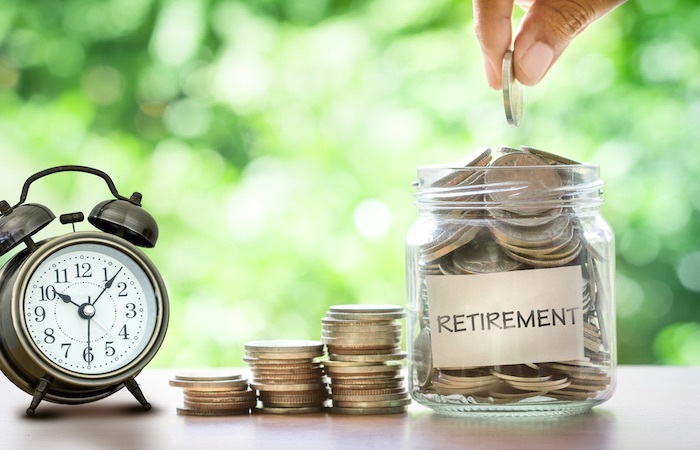 As retirement approaches, questions around when to stop working, when to take Social Security, how to pay for health care, and how to generate cash flow from retirement assets come into play. The longer you can put off retirement, the more in deferred Social Security benefits you can claim later. If you remain working, carefully consider the cost and benefit comparison of work related coverage to Medicare options once eligible. Medicare can be very complicated as well, with the enrollment period lasting seven months, including the three months prior to your 65th birthday, but with later windows of enrollment after that. How much coverage you’ll get, and the amount you will need to pay for health care costs outside of coverage varies greatly. Also important, will be which type of accounts you use to pay for health care, whether it be from a 401(k), IRA, HSA, or taxable accounts, as well as time and place of retirement and even gross income. All of this is not to confuse or worry you, simply to paint a general overview of some of the factors that will help to determine the projected health care requirements of your retirement years. When starting to think about a plan for retirement, a financial advisor can help to navigate some of the intricacies and pitfalls ahead. Social Security – projected solvency, what to expect, and best time to take benefits? Health Care – how to prepare for rising costs? Retirement Income – ways to make sure that money lasts for life? Best Ways to Pay – recommendations for funds, accounts, vehicles that will support way of life and easy access to health care spending? New Tax Bill – what is the impact of recent tax legislation on retirement accounts and health care payment methodology? And as always, feel free to reach out to our dedicated wealth counselors for help in constructing a workable plan to manage distributions and control health care costs.